We met José Luis in the streets, where he was working as a vendor the whole day. The family was very poor. They lived in only one room, without electricity. They had to share the bathroom with 15 families. His mother had several children all from different fathers who abused her. She, in turn, was very violent with José Luis and let him know that she never wanted him. He left school because they couldn’t pay for his studies and spent the days in the streets with his friends. His mother forced him to work in order to pay rent. 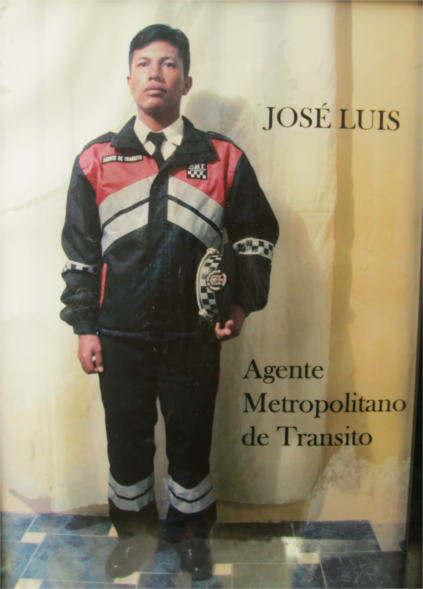 When José Luis first came to the Refugio, his mother tried to make him stop going. She wanted him to keep working and also take care of his little brother. In the end, José Luis was able to stay in the Refugio. He learned a lot about woodworking and the Refugio helped paying for rent. His mother often left the family alone for days, leaving José Luis at 13 years old in charge of his little brothers and sisters. He is undocumented, his birth was never registered with the government. José Luis goes back to school and gets good grades. He becomes very attached to the educators at the Refugio, wich he visits every day. For a while, when the Refugio was also a shelter, he lives there. At high school, he becomes president of the student body. In the Refugio he easily relates with the younger children, other teenagers and the adults. 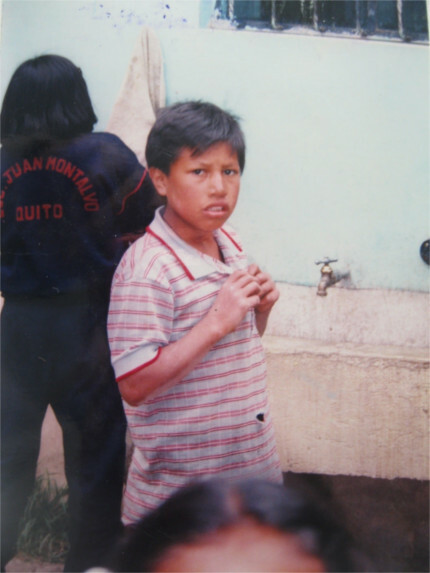 The Refugio helps him to get registered with the government, helps pay for rent for his brothers and sisters, supports his health, nutrition, and his studies. He went on to study at the Municipal Institute where he graduated as a Municipal Officer and has worked ever since for the.